We continue to see phenomenal growth in the popularity of our wines as we pursue expansion of our distribution. Our award winning boutique wines are getting increasing recognition in fashionable wine circles. Our wine is made with the hope that it inspires lust for the fullest enjoyment of life, a Cuban Tradition. 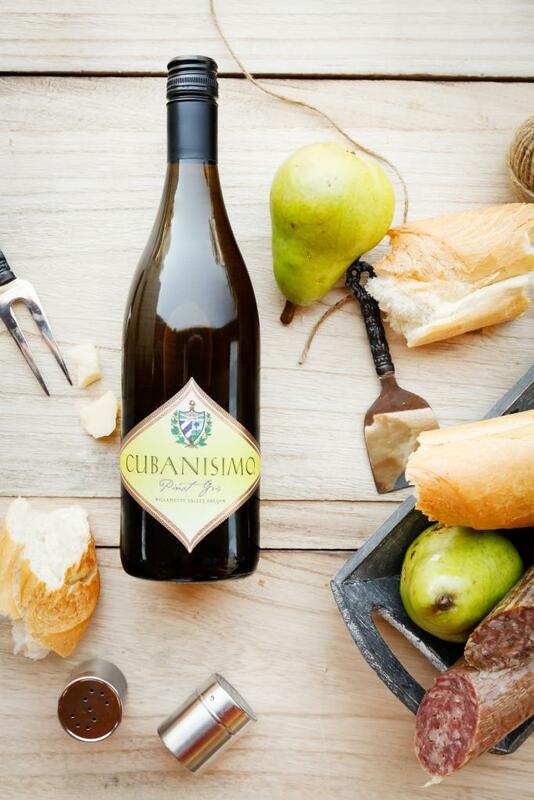 Become a part of the Cubanisimo Family by joining our Wine Club! As an amigo, you get access to exclusive events, wine, savings, and much more. Cubanisimo Vineyards thrives off of relationships with our customers, let's chat! © Copyright 2018 Cubanisimo Vineyards 1754 Best Rd NW, Salem Oregon 97304.